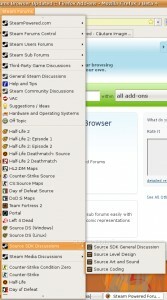 A tiny calculator icon in the status bar of your Firefox web browser. 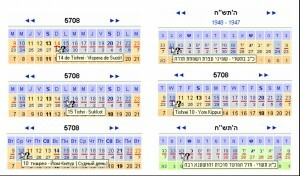 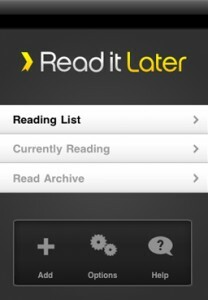 Shows the Hebrew date in your browser's status bar. 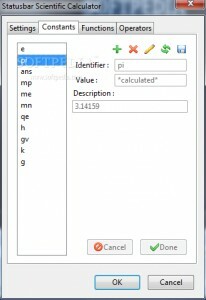 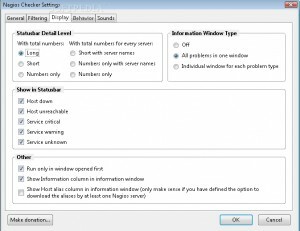 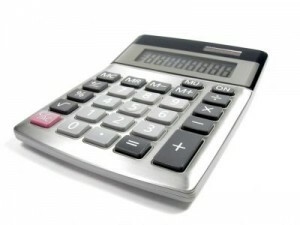 Calculator is a Firefox extension that has an interface similar to Microsoft Powertoy Calculator. 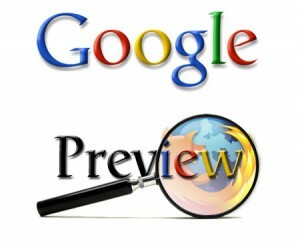 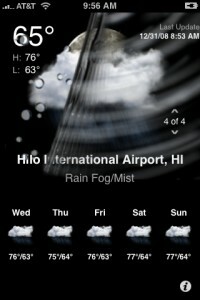 GooglePreview is an extension which inserts preview images (thumbnails) of web sites. 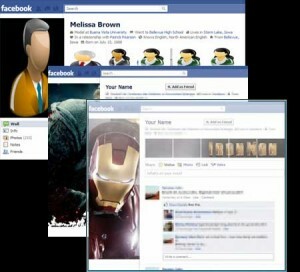 Dress up your Facebook with a *UNIQUE* design! 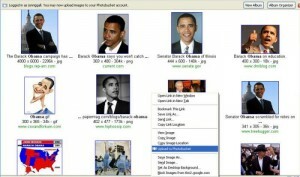 BlockSite is an extension which automagically blocks websites of your choice. 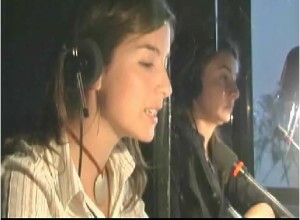 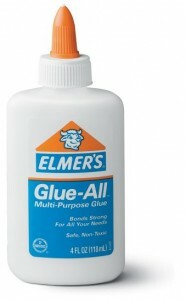 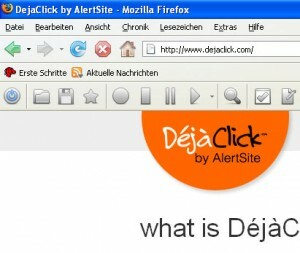 DejaClick provides a web recorder and Super Bookmark utility designed exclusively for Firefox. 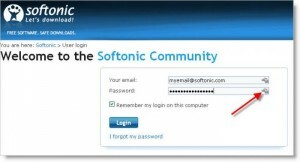 Secure Login provides a login extension similar to Opera's Wand login. 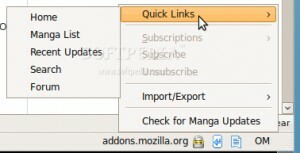 Toggle Firefox's built-in private browsing mode with a toolbar or status bar button. 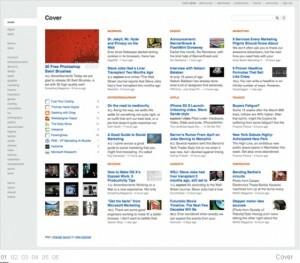 LittleFox is a Firefox theme designed for optimal screen usage, leaving lots of room for browsing. 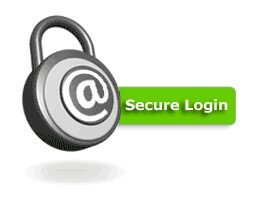 Sxipper lets you log into any website with a single click. 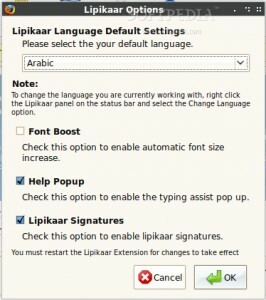 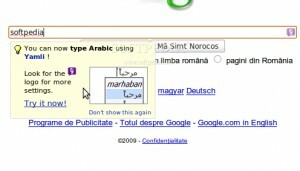 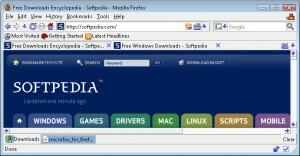 Provides browsing and personalization technology for Firefox. 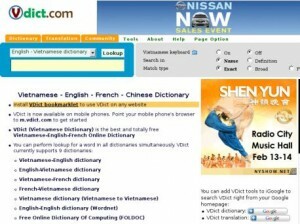 vDictX provides a Vietnamese Dictionary Extension for FireFox/Mozilla. 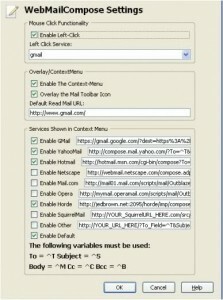 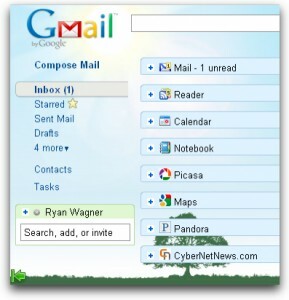 WebmailCompose is an extension which makes mailto: links load your webmail's compose page. 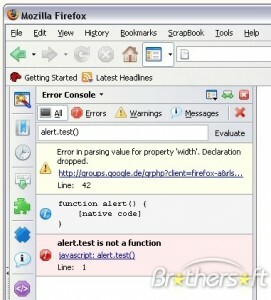 A Firefox extension for Firebug that makes possible to view and manage cookies in your browser. 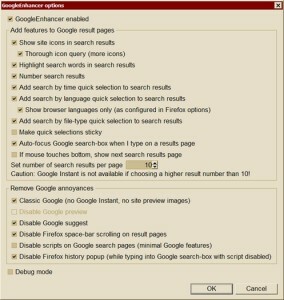 New Tab Button on Tab Right is a Firefox extension that adds a new tab button like IE7. 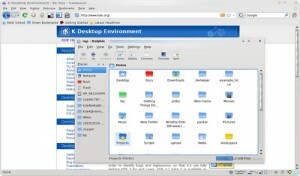 kfirefox is a KDE 4 Oxygen theme for the popular Firefox 3 web browser. 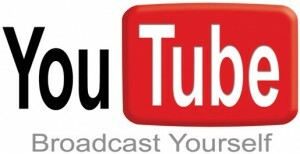 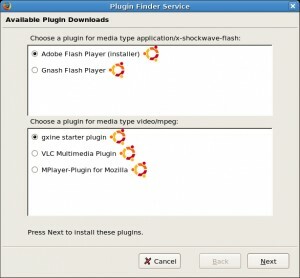 Google Video Downloader is a Firefox extension that adds a button in the status bar. 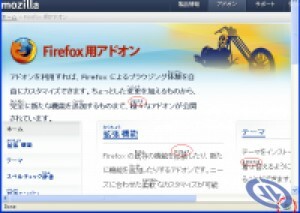 Fierr is a Firefox extension which replaces the error page with a more stylized background. 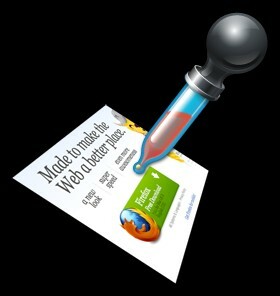 An advanced Eyedropper, ColorPicker, Page Zoomer and other colorful goodies. 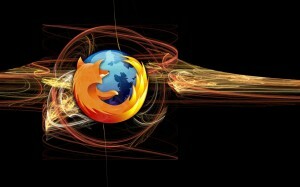 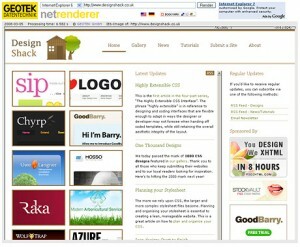 IE NetRenderer is a Firefox extension that will render the current page with IE NetRenderer. 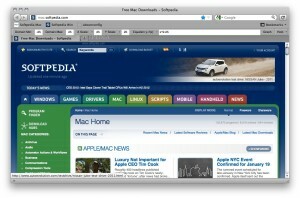 MicroFox is a nice theme for the Mozilla Firefox web browser. 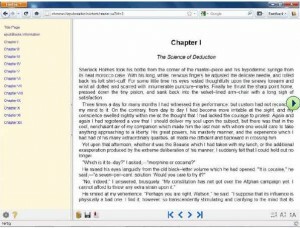 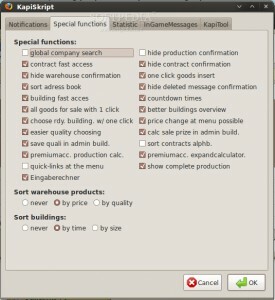 An award-winning Firefox extension sidebar control, inspired by Opera's.